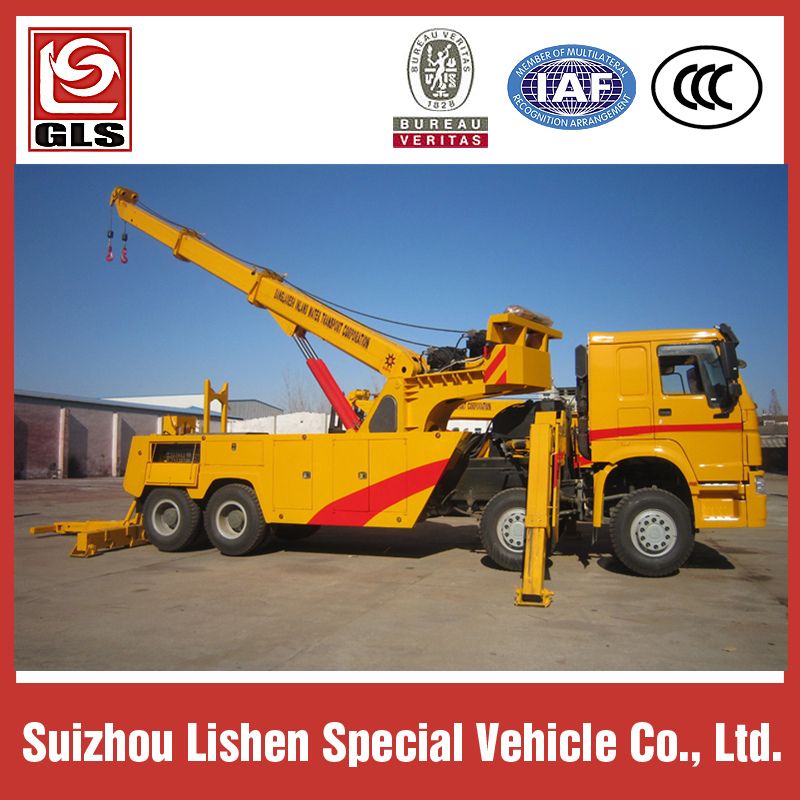 360 degree Rotary boom crane, with double winch. 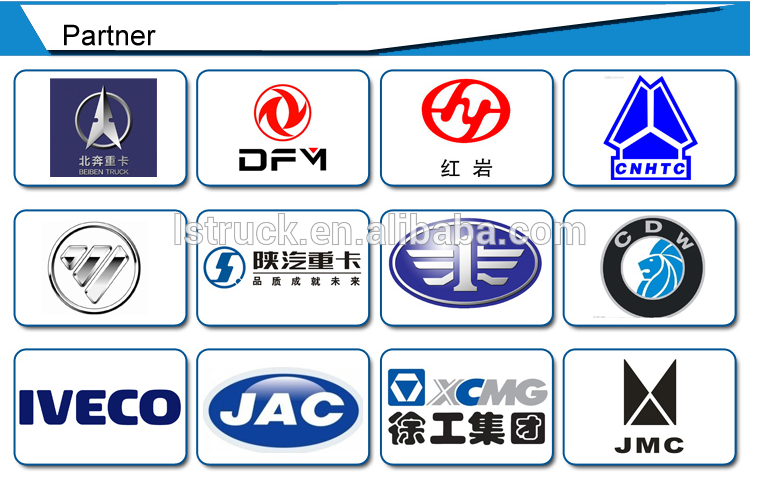 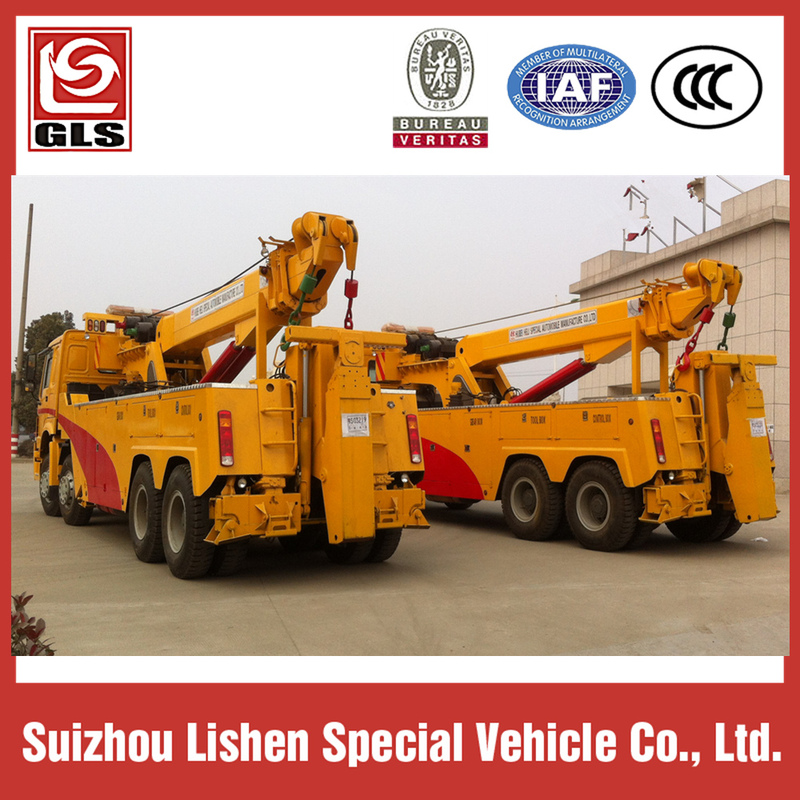 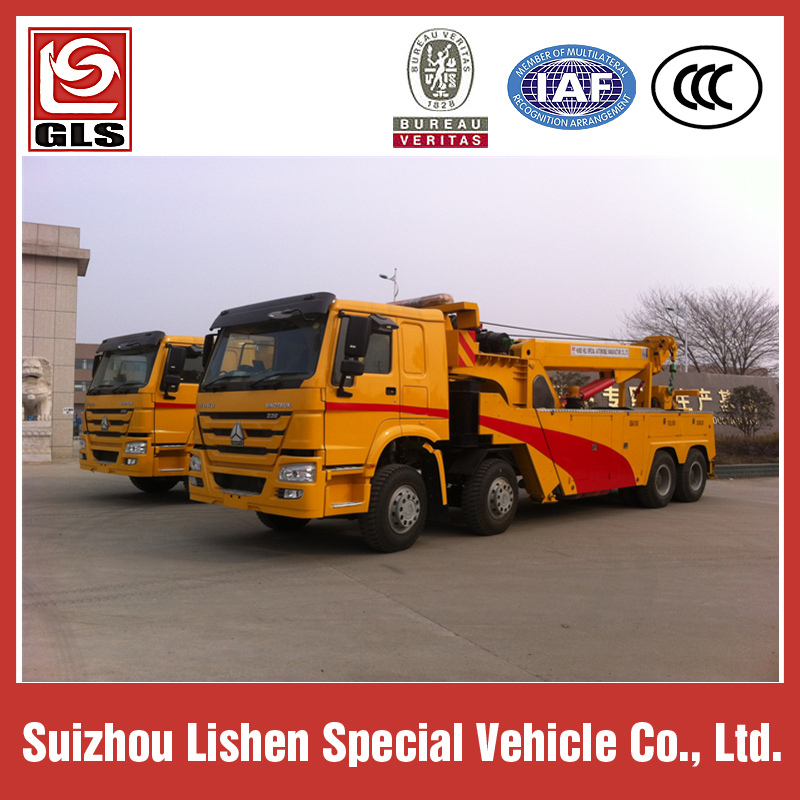 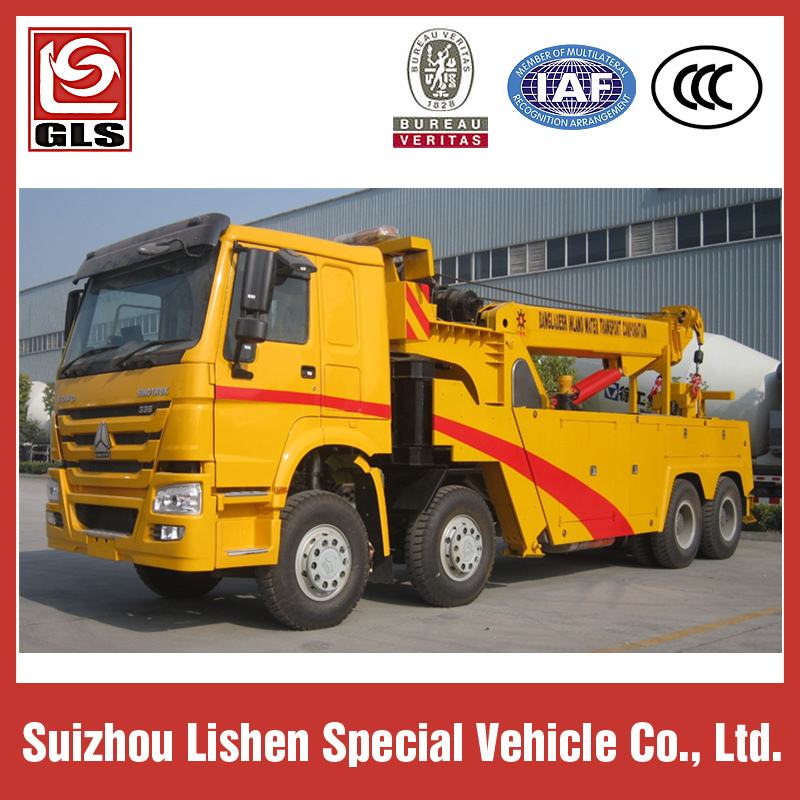 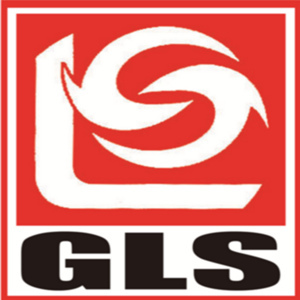 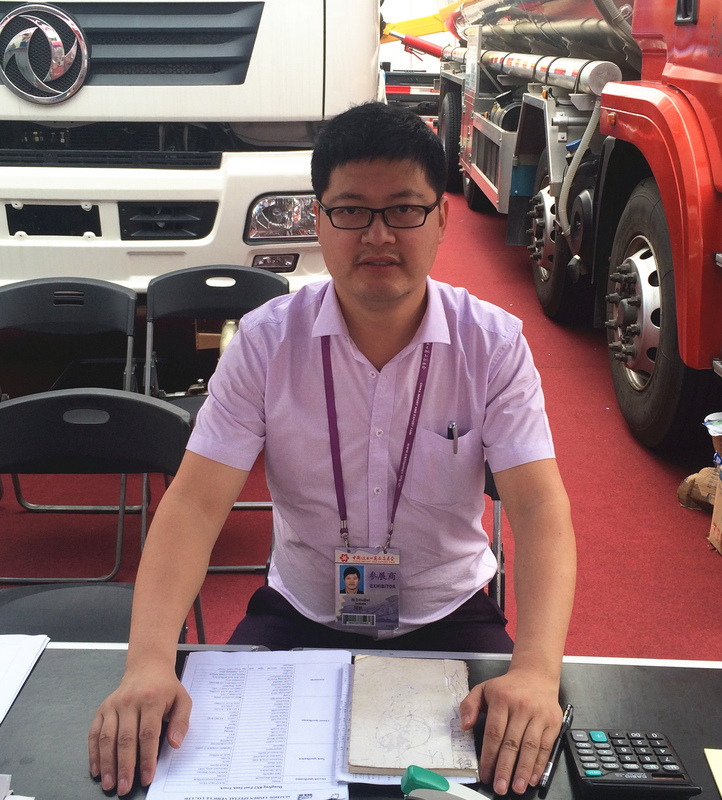 1.This truck is mainly used for road fault vehicle, urban peccancy vehicles and rescue, etc. 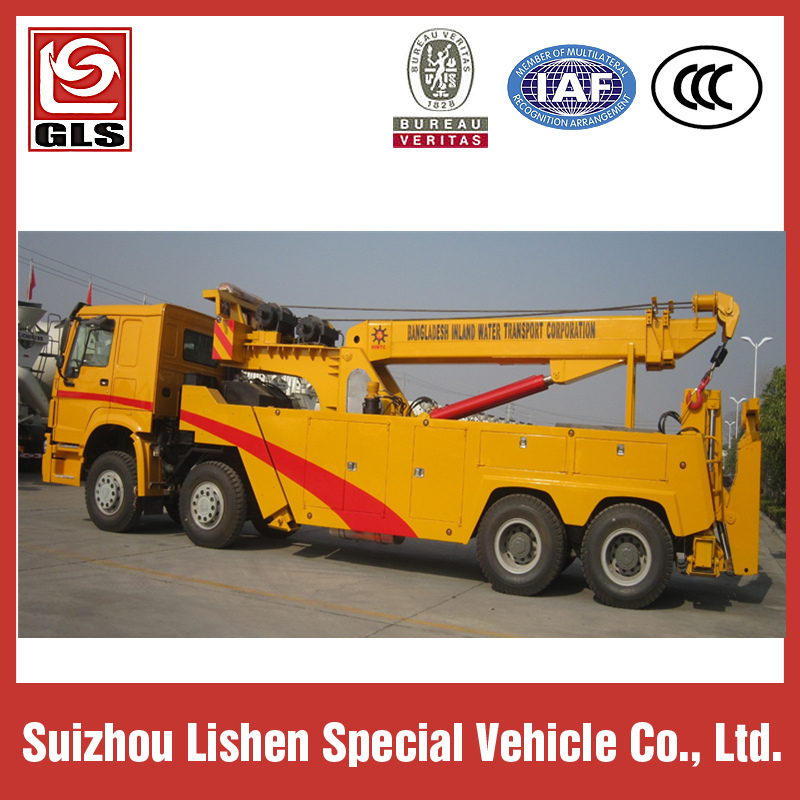 2.Flat cab with left/right hand drive/AC.